Remind someone how special they are with the beautiful Nikki Lissoni 'I'll Never Forget You' coin. 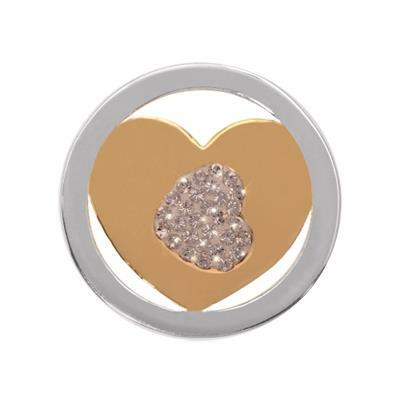 This small design is plated in Yellow Gold and Silver with love hearts and sparkling stone embellishment. For the perfect gift, buy this coin with a small carrier and 60cm chain so it can be worn close to the heart.